As per the data released by the APEDA (Agricultural and Processed Food Products Export Development Authority) export of Guar gum is higher than previous year. This year export of guar gum from April,18 to Sep,18 is 2,65,195 MT. Last year for the same period, guar gum export was 2,52,868 MT. This year there is 12327 MT more guar gum export. In monetary term value of exported guar gum is INR 24,30,00,00,000 or 355 Million USD. Export value of exported guar gum is 19% higher than previous year in Indian Rupees and 12 % higher than previous year in USD. Export of Guar gum is increasing continuously than previous years. Global crude oil production is increasing. USA has emerged as top crude oil producing country in world. Guar gum powder is used in oil well drilling for crude oil production. As per market men this year production of guar seed is lesser than previous years. Arrival of guar seed is going down in the market. By the end of December arrival of guar seed will be almost finished. Traders are buying the guar seed in market as per market price. There is no over supply of guar seed in market. 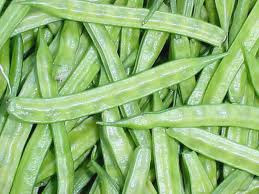 Demand of Guar korma is high in market that’s why guar gum prices are lower. Prices of Guar seed and guar gum were under pressure of profit booking at upper level. November month contract for guar seed and guar gum in NCDEX was settled around 20 November. Now guar seed and Guar gum are traded for December month contract in commodity market. Guar seed and Guar gum commodities are being quoted weak in local markets due to trimming the positions at upper levels in forward market markets. Prices of Guar seed and Guar gum both are quoted weak. Future trading of Guar seed and Guar gum are also weak due to weak guar gum prices. 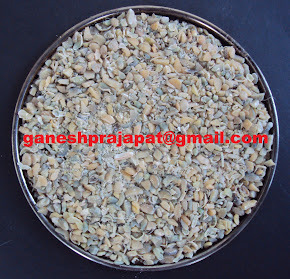 Good quality of guar seed is traded at Rs 4400/100Kg and average quality guar seed is traded at Rs 4300/100 Kg. Standard quality guar gum is traded at Rs 9000/100 kg. 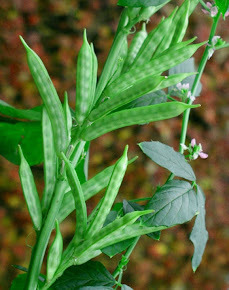 In interior location, guar seed is traded up to 4200/100 Kg. Guar seed is being traded upward in the future market. At NCDEX (National Commodity & Derivatives Exchange Ltd) guar seed-10MT closed at Rs 4472, 4531 higher by 1.02 percent or INR 45/100 Kg, 0.87 percent or INR 39/100 with open interest of 122420, 38200 for December and January month contracts. Guar gum is being traded in upward side in the future market. At NCDEX (National Commodity & Derivatives Exchange Ltd) Guar gum- 5MT closed at Rs 9156, 9300 higher by 1.51 percent or Rs 136/100Kg, 1.32 percent or Rs 121/100 with an open interest of 61045, 1135 for December and January month contracts.